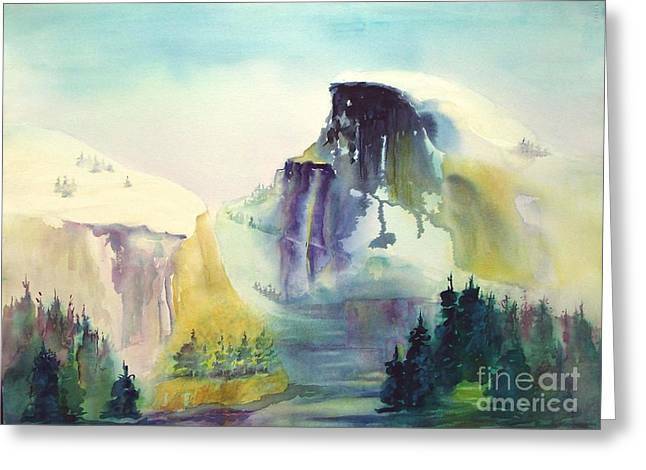 Half Dome Yosemite is a painting by Maryann Schigur which was uploaded on October 6th, 2010. 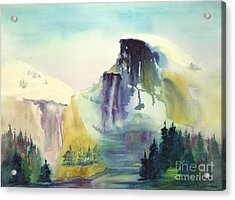 Half Dome in the winter is spectacular! 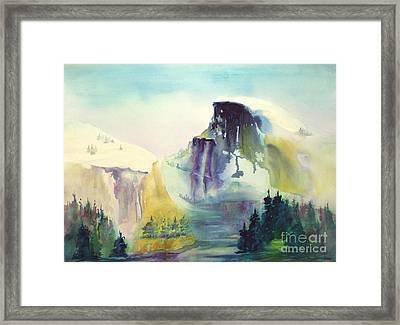 The original 22x30, is a transparent watercolor. The original has been sold. Comfy, Like I walked out of my tent and this is my view from my campsite just sitting and breathing in the beauty! Love! Maryann, Your Watercolor Painting is Stunning! Beautiful blends of colors and I love how you let the washes do its things down the mountain... Just love this! :) adding to my favorites for more viewers to see your work. Maryann -- I chose this piece because I love the freedom you express when you paint wet-on-wet -- Many good pieces -- I would like to express my gratitude for ALL the interesting pieces that you commented on and favored within my gallery. I am Honored. Thank you. Yes. Virginia is a wonderful artist and person. Beautiful! Thanks for your comments. Do you know Vrginia Potter in Conway? 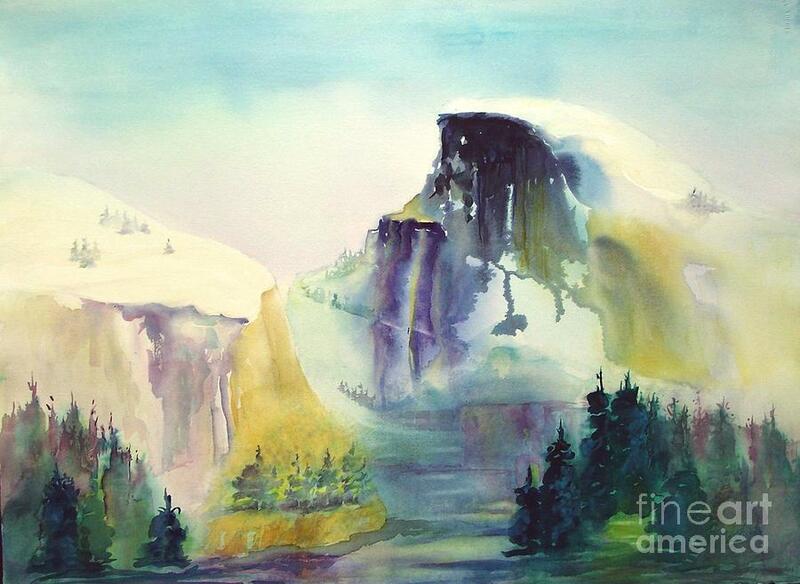 Maryann I love this..... it is so refreshing! Gorgeous mountain scene. Welcome to the Group. All your work is very good but this is my favourite piece.